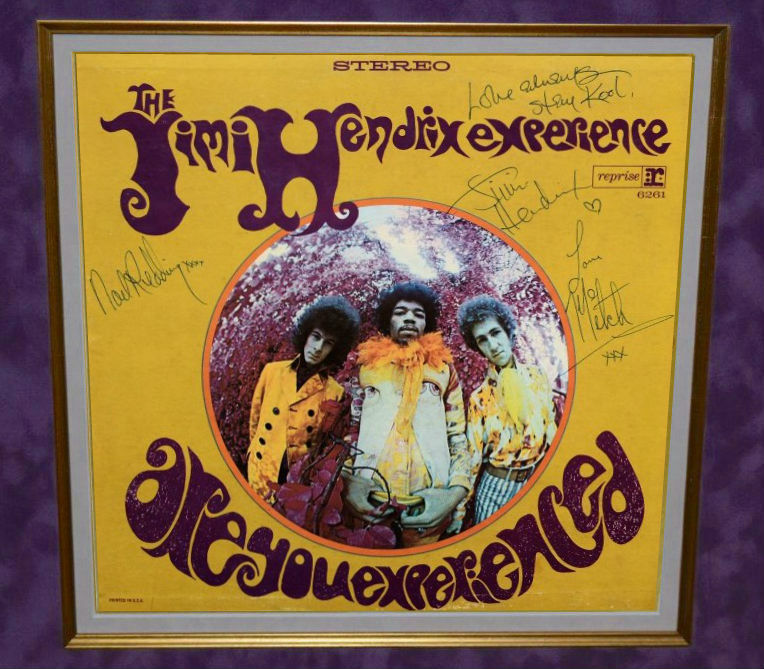 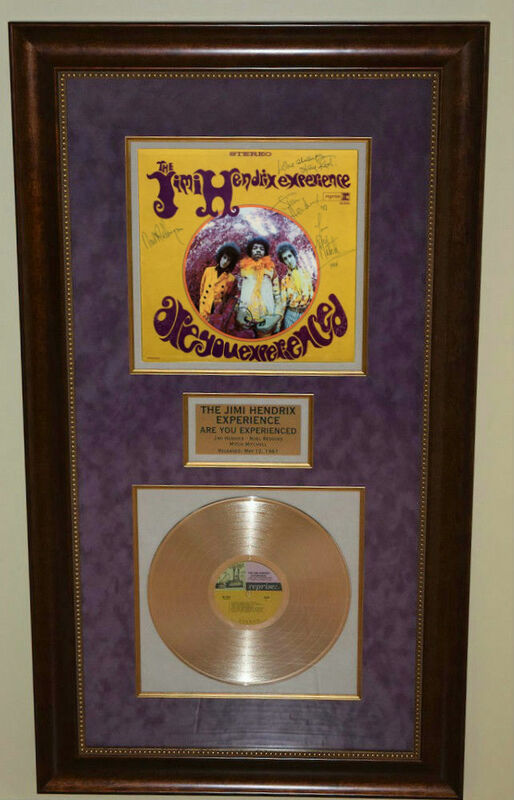 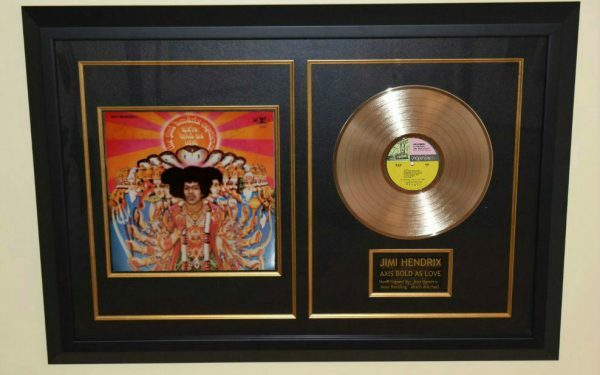 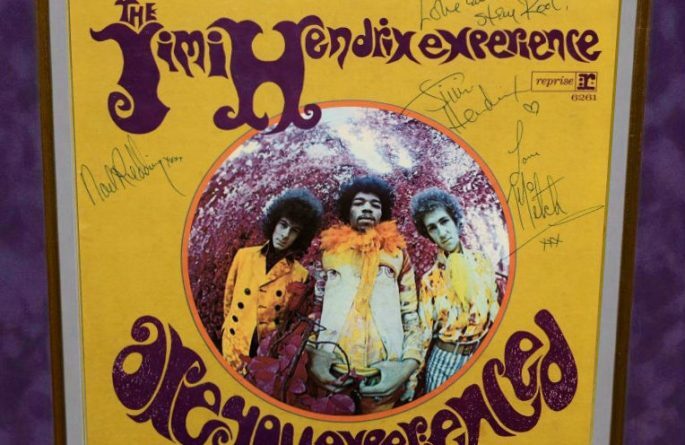 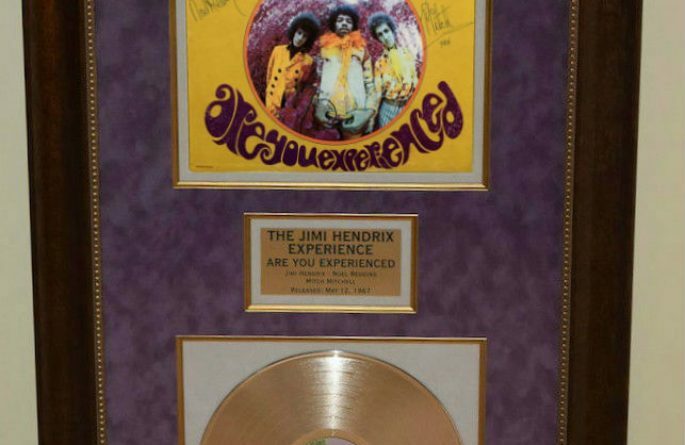 Jimi Hendrix – The Jimi Hendrix Experience Are You Experienced? 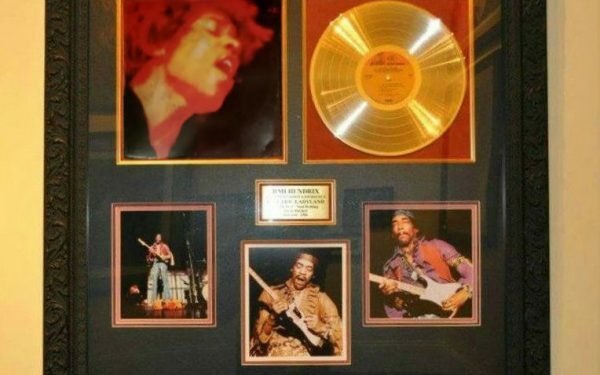 Custom Designed GORGEOUS! 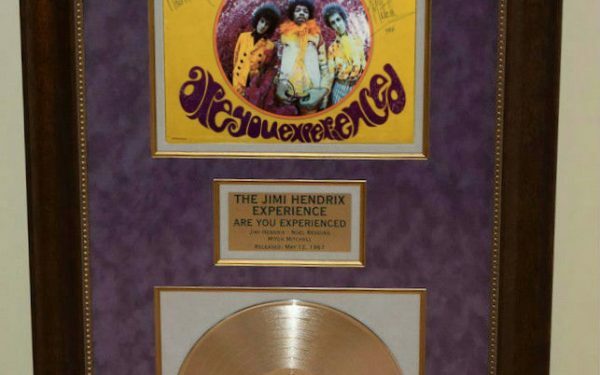 Imported Hard Wood Custom Frame with Perfect Purple Suede and Genuine Gold Award Album with Museum Glass!